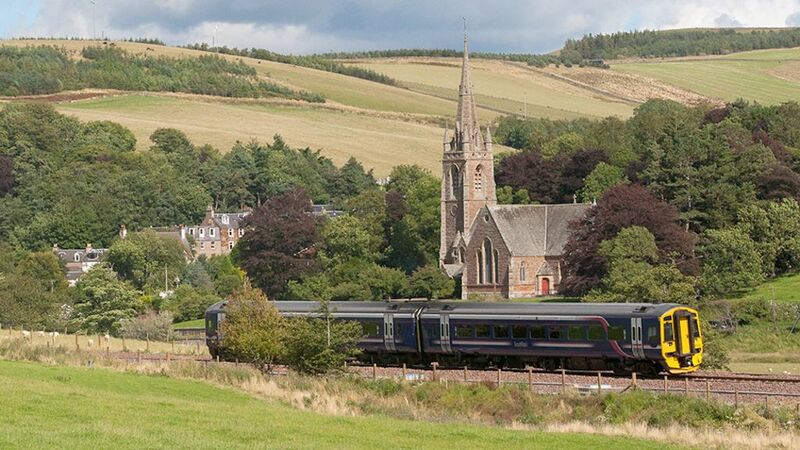 More than 125,000 journeys have been made on the new Borders Railway during its first month in operation, according to ScotRail. The Tweedbank to Edinburgh line opened to the public on 6 September. ScotRail said public interest in the new route had 'soared' after nearly a week of celebrations and the official opening by the Queen. More than 125,000 journeys are made on the new Borders Railway during its first month in operation, according to ScotRail.